Enjoy Monday evening and check what is on tonight on tv . Manaka finds Kwaito in a compromising position. Nimza and Rachel are at each others throats. Lelo makes her intentions for Kwaitos novel very clear. Lincoln’s obsessive behaviour threatens to derail his relationship with his son. Barker demonstrates just how far he will go in order to control Brad. 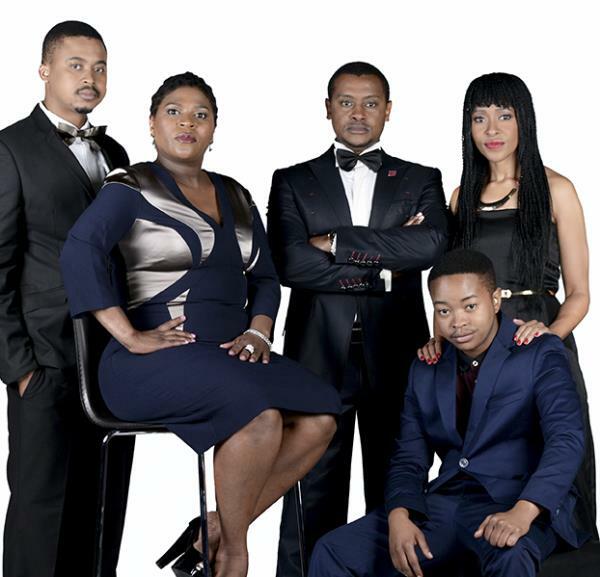 Hamilton increases the pressure on Lerato to come up with the cash. Jason is furious to hear what Nicholas did. MaNdlovu tries to convince Zodwa to go home with her. The informant gives the coordinates of Dineos location. Florrick/Agos takes on the case of an NSA whistle-blower, only to learn that the agency has been monitoring the firm as well as Alicias personal life. Will Phumelele leave for Jo’burg? S’khaleni suggests for Pam to do a cleansing as well. Shadrack’s conscious hits him hard. Khomotjo is out of jail but she soon realizes that she’s not as free as she’d like to be. Rendani is very upset with Gundo. Thandaza tries to make peace with Ranthumeng but she goes about it the wrong way. David is surprised by the love he receives after his announcement. Ray thinks he’s smoothed things over with Ma’Kope, but she’s not as gullible as he had hoped. Sponono agrees to go on a date. We discuss the verdict of the Oscar Pistorius trial. Also, more on the rhino horn infusion debate and we investigate a scam in which gold is sold on the black market.